Happy Anniversary!! I hope you guys make a great day of it!! Aww...I love this post! Happy 1st Anniversary! It sounds like you had a lot of memorable and fun moments that day :) I wish you many more years of love and happiness. Awww! Loved this post! 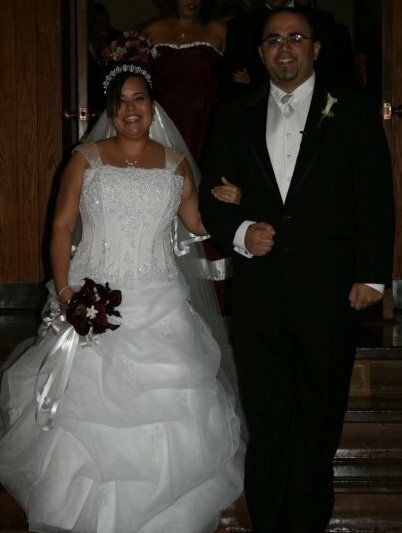 You were a gorgeous bride, happy anniversary!! !